It was Marco Polo who had popularized the white ceramics called porcelain after his much celebrated travel to China. In the ancient times, the secret of top quality porcelain making rested solely with China. 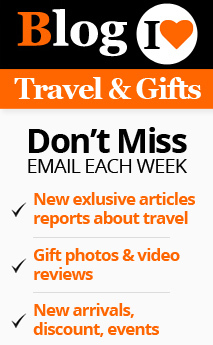 So importing from China was the only way to get the porcelain items till the 17th century. But in the eighteenth century Limoges began to produce porcelain on its own under Marquis of Pompadour. But still the secret of producing quality porcelain was unknown to Limoges until 1765. Then the kaolin clay, a special white clay was discovered at St. Yrieix near Limoges France. It was actually discovered accidentally by a chemist’s wife who thought of replacing soap with the white clay. But soon it was found to be the most precious white clay called kaolin. This changed the whole fate of Limoges. Limoges, so far was a poverty stricken town. The presence of various metals was already discovered in the area and the oxides of these metals could be used for coloring porcelain. So the economic importance of the discovery of kaolin clay was duly recognized by the authorities in Limoges and they started producing porcelain objects, which were to become the world’s most sought after porcelain items later. In 1771 Limoges started to produce porcelain in earnest and soon the industry attracted the attention of the aristocracy. Thus in 1774 the industry gained protection from the Count d’Artois and began to flourish. Then came the French revolution, once again changing the course of the French history. The aristocracy and its establishments suffered much at the hands of the revolutionaries and after the revolution, only a few privately owned factories remained functional. But by that time Limoges porcelain had acquired the qualities of a topnotch industry. The porcelain artisans began to experiment and gained much expertise with the craft. By the second half of the 19th century Limoges porcelain had succeeded in attracting the attention of the world as being the first quality porcelain. This time is considered to be the golden era, as far as the Limoges porcelain history is concerned. That time the production was mainly of undecorated white porcelain and this wonderfully white splendor soon found a place in the prestigious exhibitions of Paris. 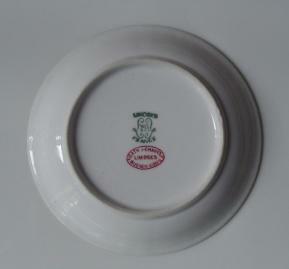 In 1925 the Paris International Exhibition of Decorative Art and Modern Industries exhibited Limoges porcelain and thereafter Limoges was recognized as the Porcelain capital of the world. 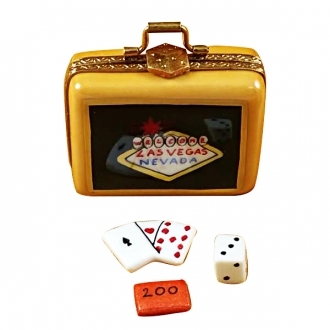 The Limoges porcelain trinket boxes are famous all over the world now. It had started as snuff boxes for the aristocrats before the French Revolution and later transformed in to valuable trinket boxes. 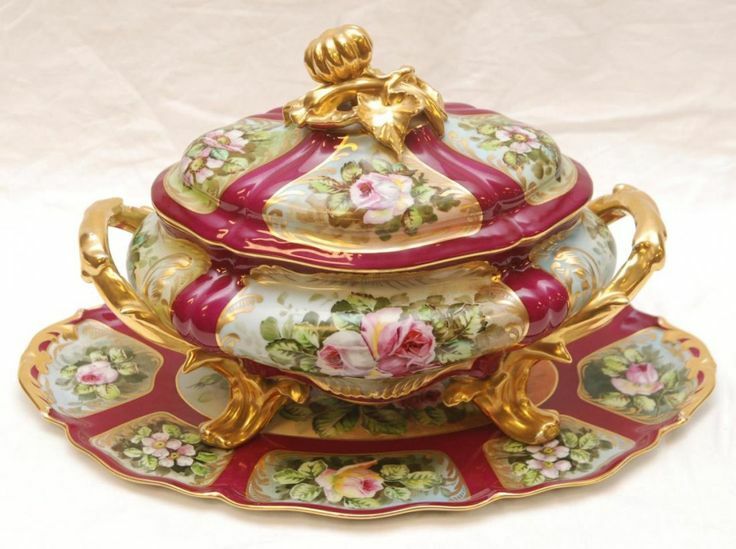 At present the Limoges porcelain industry produces a variety of functional and décor objects. 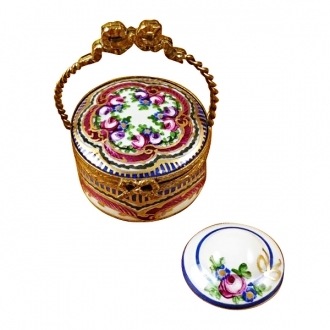 Now the Limoges artisans have excelled themselves in producing exquisite porcelain objects, which are painted with all sorts of lovely images. 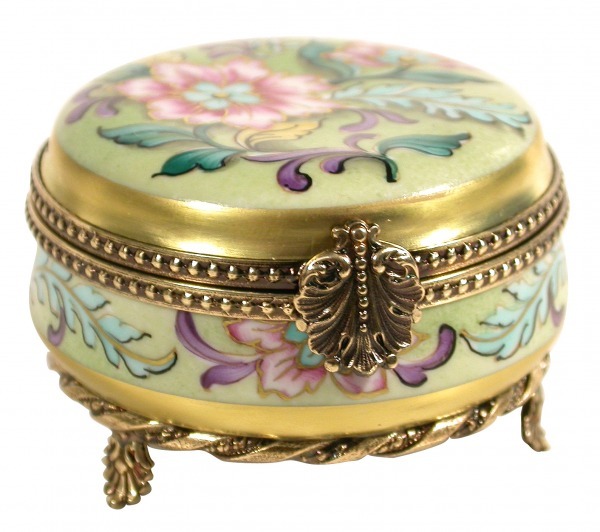 Limoges boxes are now used as excellent gift items and collectibles. 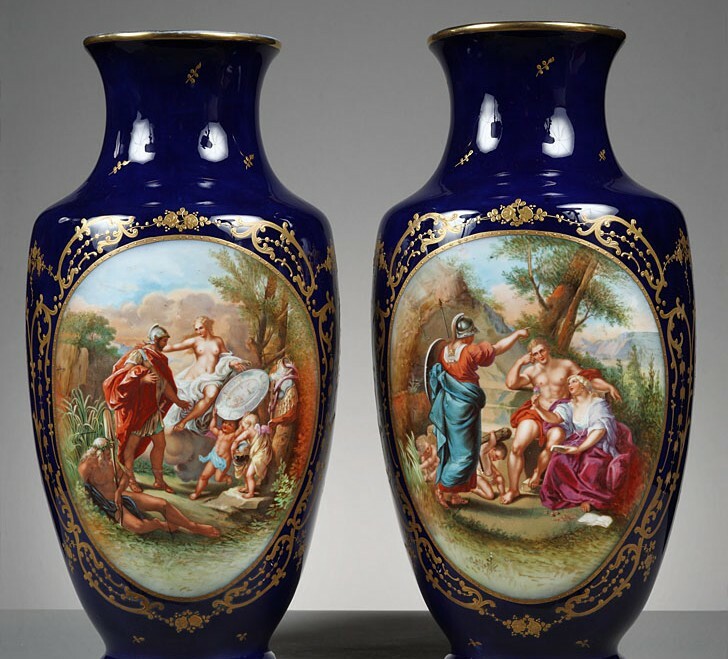 The vases, ashtrays and many other porcelain objects are being produced in Limoges. Charming figurines, which can be used as décor objects, are crafted by these skillful artisans. As foreseen by the Limoges rulers of the 18th century, Limoges porcelain has transformed the once underdeveloped and poverty stricken Limoges into one of the richest areas in France and much favored tourist destinations of the world.